The islands of Cres, Lošinj, Rab and Krk will overwhelm you with their diversity, rich tradition, heritage and unspoiled coves and beaches. Small but nevertheless the biggest island in the Adriatic Sea – discover by enjoying our three-day, five-day and seven-day programs: Accommodation in a three-star hotel with organized exploring of the island and attractive boat and bus trips, wine-tasting and enjoying the specialties of the island cuisine. 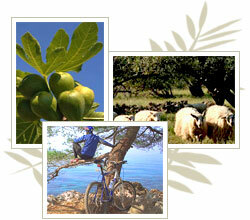 Istria is a peninsula in the northern Adriatic offering contrast and beauty. In this program we will take you to the inner part of Istria – small picturesque towns radiating with history and hospitality. We travel through Rabac, Pula, Brioni National Park, Motovun, Roc and Hum. 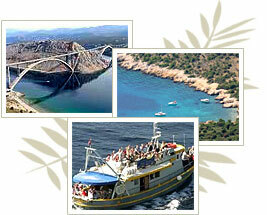 Depending on your age and fitness of the group we take you to the islands of Krk, Cres and Rab by boat and bike. Area surrounding the town of Punat on Krk Island has a long tradition of olive oil production and the production of olive oil based cosmetics. Join us in olive picking; get an insight into olive oil production process and enjoy a rich picnic we will organize for you. 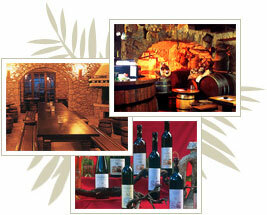 If located on Krk Island the true pearls of the Adriatic are easily accessible. We will visit the National Park of Plitvice, enjoy a nice walk in Opatija and discover the secrets of Krk Island. Northern Adriatic - Istria i Kvarner, apart from the sun, the sea and cultural heritage are also abundant in gastronomic delights. Surrender to some of them: homemade smoked ham and cheese, lamb and homemade wine, Istrian minestrone and a local specialty - bodulske šurlice. 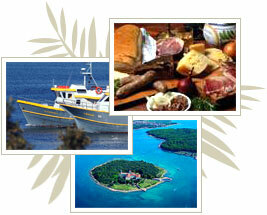 Let us try them together as we travel through Istria and Kvarner from Porec to the island of Krk. We can prepare arrangements to your desire.